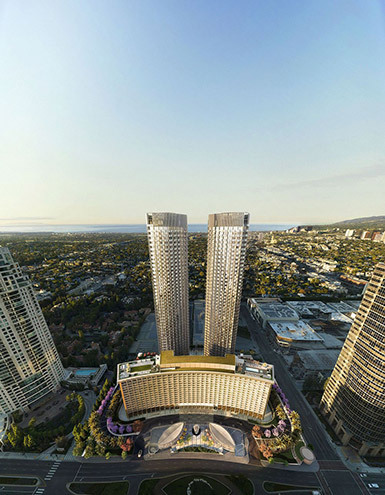 This landmark of Los Angeles, recently acquired by the hotel company Fairmont, is located in an area of six acres in one of the most famous neighborhoods, surrounded by many remarkable and historic buildings. Since 1966 it has hosted various Hollywood celebrities, foreign officials and presidents of the United States and in December 2013 it was declared as a Historical and Cultural Monument. 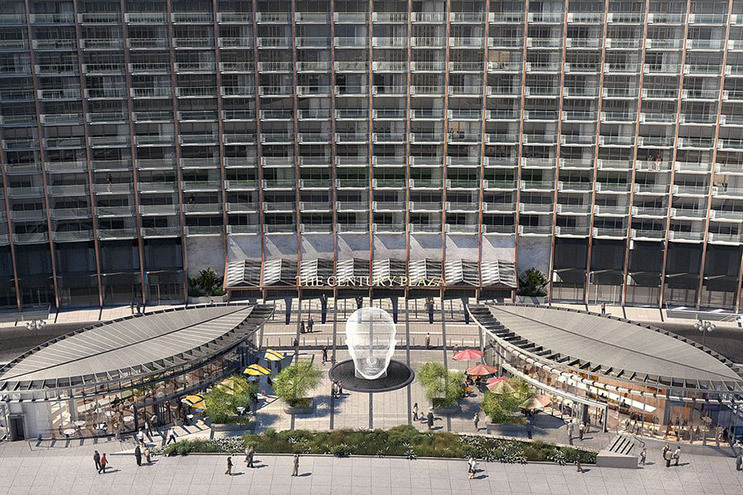 Designed by the architect Minoru Yamasaki, the Fairmont Century Plaza will be renovated by the world-renowned architects Pei Cobb Freed, Gensler and Marmol Radzinger, and the internationally acclaimed design team Yabu Pushelberg. 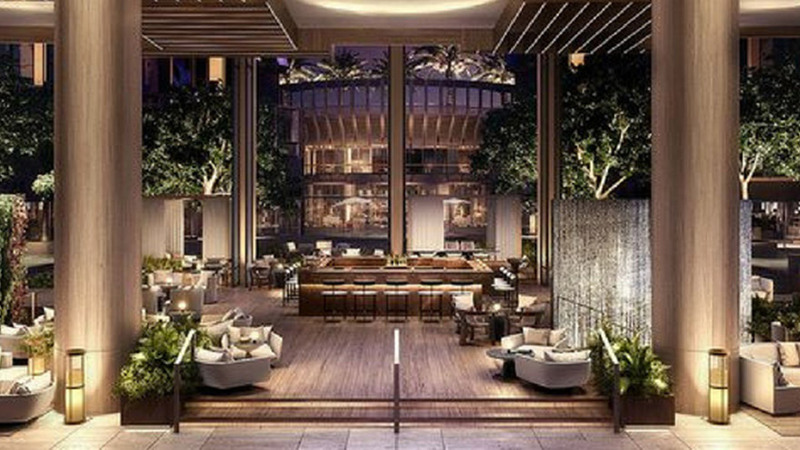 Specifically, the project will be focused on the renovation of this historic hotel and the reconstruction of its rooms, transforming them from simple normal size rooms into large luxury suites. 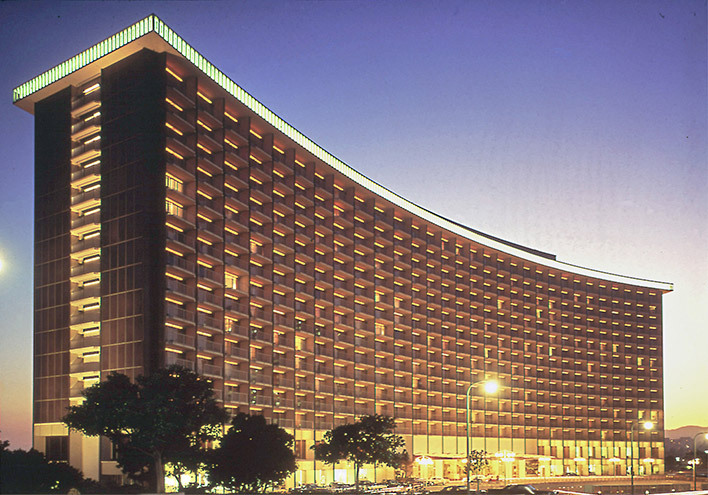 It is notable that the hotel rooms will be reduced from 726 to 394! 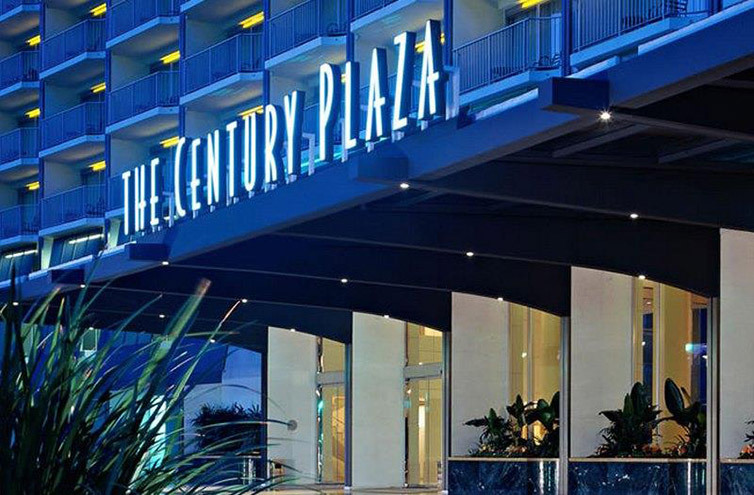 Fairmont's goal is to turn Century Plaza into a 5-star hotel, out of 4 it is today. 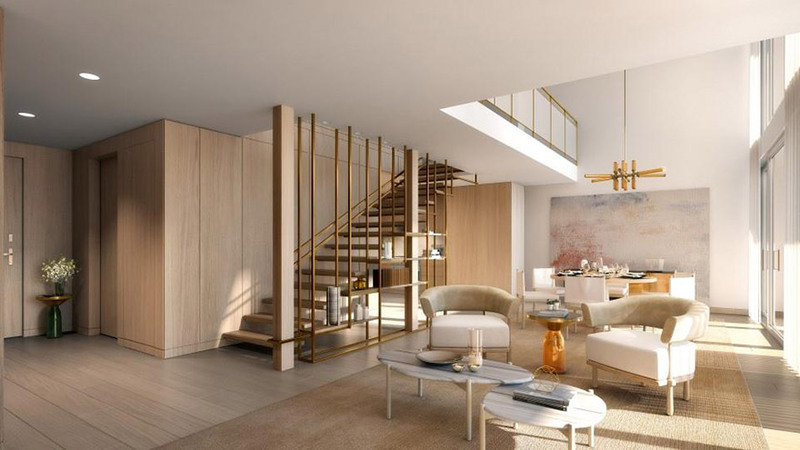 All of these spaces will be equipped with the innovative Lift & Slide system SMARTIA S560, with a tailor made solution designed to meet the needs of this particular project. One more prestigious large scale project of the highest standards, in which ALUMIL systems were chosen as the ideal solution.